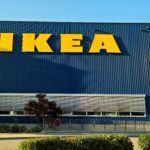 Next year, furniture store chain, Ikea, is going to replace its diesel trucks by electric transport in Amsterdam, as was announced on Thursday night by CEO, Jesper Brodin. The cities of New York, Shanghai, Paris and Los Angeles will follow the Dutch example. 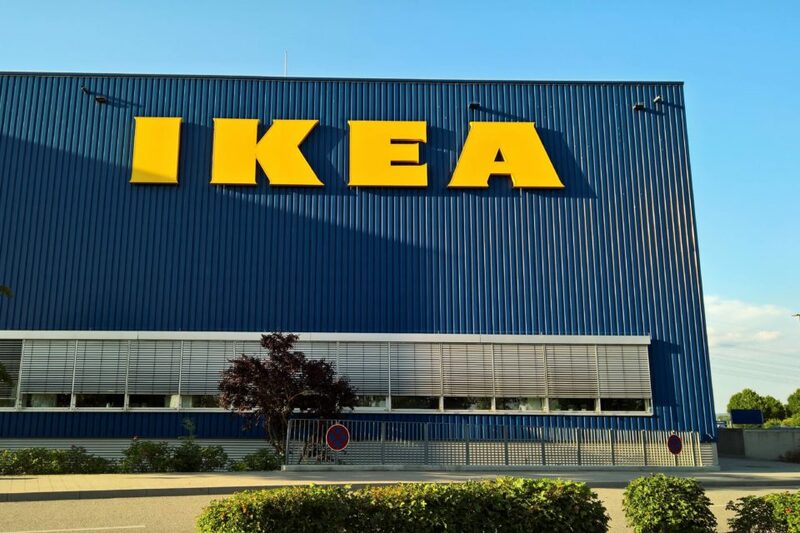 “With this initiative we want to lead the way to make air cleaner in the cities”, says Alberic Pater, sustainability manager of Ikea in the Netherlands.